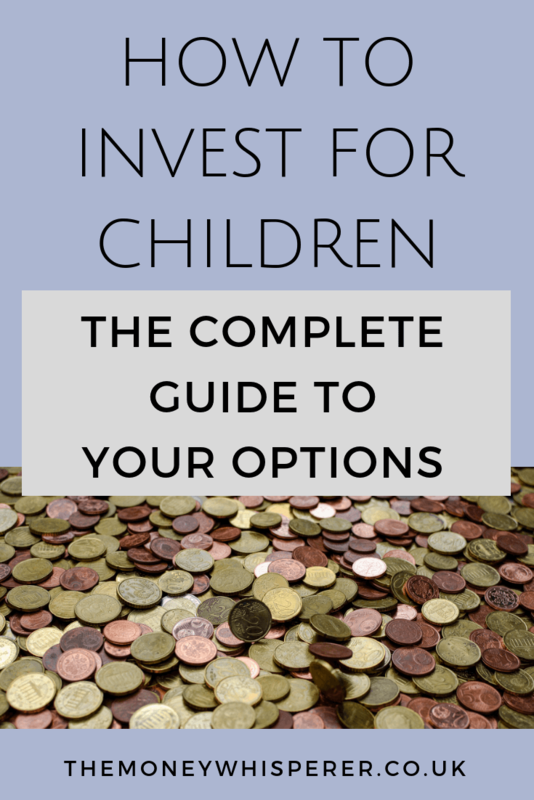 The wonderful Jennifer Kempson from Mamafurfur has written today’s guest post all about investing for your children. Jennifer won Best Money Vlog 2018 at last year’s Money Bloggers Awards – go check her out on Youtube here – and she has recently published her first book, The Master Money Blueprint. As a Mother of two small boys myself, I often ponder the question of just how best to invest, financially or otherwise, to ensure my boys have a life that allows them to have as much freedom as possible. A child of the 80’s has seen me live through much prosperity within the UK, with normal life being the working 9-5 culture now with some flexibility twists compared to our own parent’s working lives, but when I stop to think what I want for my boys then I start to consider doing things a little differently. Our goal usually as a parent is to give them the same lifestyle if not more than what they have right now. We want them to have the world at their fingertips to explore and find joy, and with that though the resources they have need to have that security and dependability to rely on. Firstly, I will say that I am a firm believer in “Putting your own oxygen mask on before anyone else” mindset, and the very best investment financially or otherwise you can make for your children is to sort your own financial security first. You absolutely need to lead by example for any small eyes watching your life and how you are living it, and your money relationship is just one part of that picture. Like with time spent with our children and loved ones, if we master our relationship with money and the way we feel about it today, this will have a huge compounding effect on our future short and long term. I talk more about the habits and thoughts that can reshape your money relationship in my new book, The Master Money Blueprint, giving you the 25 timeless money principles and habits that I believe can change your financial future in fuller detail here. Compound interest is described by Einstein as the “eighth wonder of the world” and for good reason. This natural law of how our money and efforts grow exponentially over time, when we reinvest the profits of a savings account, needs to be used with the people we love most as hopefully they will have a long life ahead of them. One of the easiest places to start using the power of the stock market to grow your children’s wealth with some level of risk and security is through a Junior ISA (Individual Savings Account) which can be opened from birth. 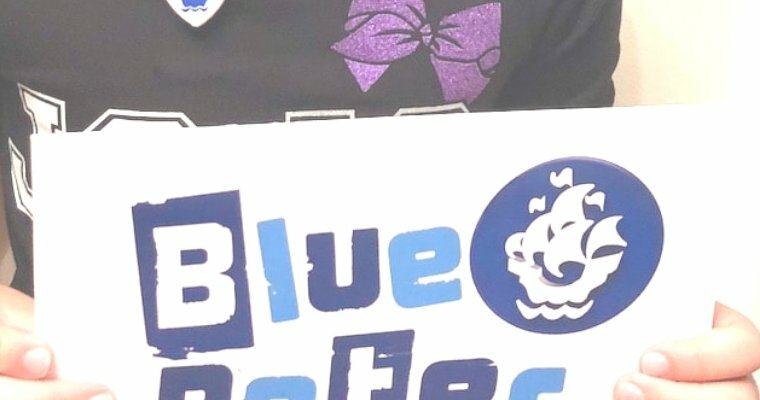 Currently just over £4k per child can be placed in an account of this nature each year, with access to the money being locked down until the child turns 18 years old. At 18 years of age, the child then can gain full access to the money to withdraw or change the contents to a normal ISA of their choice. With ideally a good length of time for the money to be locked away without touching, ideally 10 years to gain decent return, if you were to select an Investment Stocks and Shares Junior ISA and picked a good broad mutual fund or low-cost index fund as your portfolio choice, let’s have some fun and see what numbers your children could end up with. I personally love and use Vanguard as my Investment platform with my choice of their Lifestrategy 100% fund for my own Investment ISAs based on my risk tolerance and goals in life. I do the same for my children too. If you invested £100 a month from age 0 until 18 years, and achieved 5% return on investment each year in a Junior ISA; your child would receive a fund worth £35k approximately minus any annual charges. Bare in mind with Junior ISAs, they tend to have slightly higher charges to the investment company/bank than normal as they know the funds will be in their possession for a good length of time without risk of withdrawing the money. If you invested the maximum £4k a year from age 0 to 18 years, 5% return on investment, your child would receive roughly £122k minus fees which could be a home paid for or their education and a deposit for a home taken care of with little effort. Get close to 10% return on investment each year, and that total amounts is just shy of £225k minus charges. The great option with this account is that usually grandparents or loved ones can make deposits directly to the account too. Just like a normal bank savings account, except we are locking the money down for a specific purpose and time. 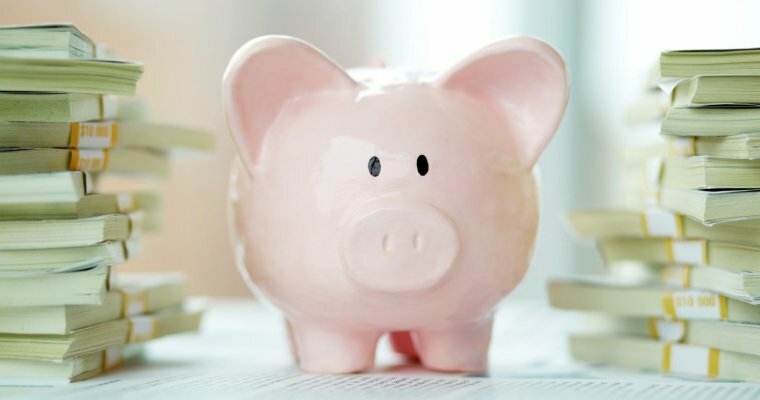 This might be a great solution for most families so that any money given to children is kept separate from the normal savings for the family, and also a perfect discussion topic for your children to track with you how their fund is growing and discuss their goals for their future and how it will fund it. Just like a normal ISA of course, the money held in the Junior ISA is tax-free so the perfect location for the committed saver. Open them a pension – yes really! Logically after discussing the power of a Junior ISA and compound interest with time in our children’s favour, you can actually start a Pension for your child as soon as you have a birth certificate to the same great effect. Opening a SIPP, a form of private pension, for your child though follows the same rules as any other pension. Your child would not be able to access it until they are age 55 years minimum but the growth potential for your finances saved for them is huge. Up to £3.6k a year can be saved for your child in this way, with the Government including their total 20% top up making up that total amount. If you were to save the maximum of roughly £300 a month from birth to age 18 years for your child, but left it until they could access from age 55, the fund would in the end be worth approximately £665k minus charges with a 5% return yearly on investment. That could mean a draw of roughly £20-25k a year for them alone with that investment in their name. 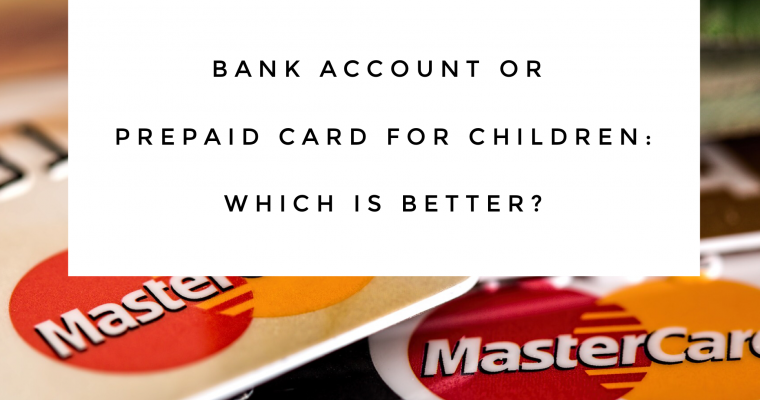 Personally, I would say that any decision over which is best to pick for your child is based on your current money situation and lifestyle goals for your family. Make sure you are looking after your present day goals first, and then use these methods for your children as the icing on the cake for their future. This is the most interesting part, as an Investment ISA for an adult over the age of 18 years can allow you up to £20k per person saved tax free each year plus the access to Stocks and Shares indexes to see your savings sky-rocket. The benefit of maxing out your own allowance first means that you have access at any moment within reason to the money, should lifestyle choices need to change and that money could benefit your own life and your children. I strongly recommend every adult has a Investment ISA for this reason, as it is currently one of the few ways to have high interest returns on your long term savings and could even lead you to create a fund that allows complete financial freedom for you and your family ahead. That means you could end up being able to use the interest generated from your savings each year to live off indefinitely! What better gift that your time and freedom back to use as you wish could you give to your family and loved one in the present day! When you have your own pension in place, in the event of your death, the lump sum left may be transferred tax free if you die before the age of 75 or can be taken as a drawdown. If you are over the age of 75, the lump sum could be transferred or drawn down, but is subject to tax. In both instances, you could use your pension as a way to provide funds to your children without having to pay inheritance tax on the amount passed on. It certainly would make good sense as a parent to consider naming children or dependants as benefactors of your pension currently as a way to prevent most of the money being given as a tax payment and leaving it for your children’s future plans. It makes perfect sense when thinking of our family’s needs but one of the most beneficial decisions you can make for your financial future and their secure is to become as debt free as possible. Make better money relationship habits starting today and commit to overpayments on everything you have as a liability against your name. This could be your home mortgage or car payments. Especially critical if you have credit card debt or loans, show your children the best money habits by committing to paying these down as quickly as possible and never returning to debt again. If you were to have a home completely paid off, that is a safe home for their future that they could be left in a Will or Estate. But more important than that would be the mindset for your family that your home is secure and safe for your future happiness now and moving forward. I like to use a great principle called the “10% Rule”, mentioned in my book in more detail and on my blog, that can be and should be applied to every debt you have – mortgage, car payments, loans etc. Commit to paying 10% over the monthly repayment required of you each month as default. That small action will do two things: firstly, you will not really notice too much extra discomfort to make that commitment hopefully. For a mortgage of say £1400 a month, finding a further £140 could be as simple as giving up that gym membership and using your work gym or going for run, getting some free weights in the house, learning yoga from youtube and many more ideas instead. It could be giving up all the unused packages from Cable TV for a few months to see if you really miss it. 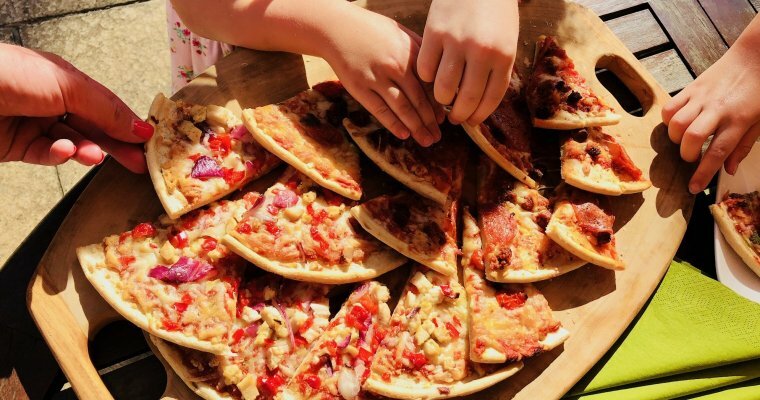 It could be starting a small side business at home to make some extra money, or being better with your food and shopping purchases each month by eating out one takeout a week less. The choices are limitless. That action of 10% more each month means you pay 1.2 extra payments to your debts a year, which for a 25 year mortgage for example could take the debt being fully paid off in just over 22 years instead. That is a huge nearly 3 years taken off your home loan due to a small change in habit alone without too much stress to living. The second benefit is to your mindset which is priceless – you will quickly see that money really is a resource to direct based on your goals and long term plans for your life. That action then becomes a joy to overpay, as much as it might be difficult to see that at the start, but the smallest actions usually do change us for the better when we let them. You can find out more about How to pay off your mortgage quickly and such large loans using my blog post and videos dedicated to the topic here. Our feelings towards money and life in general is always learnt from what we see around us, how we feel it affects people and then the experiences it brings in our life. The greatest gift outside of ourself we can give our children is to show them how to use and plan with money as the resource to give energy to their ideal life that it is. Teach them to save regularly, invest in their future ahead, as part of their normal money habits. Teach them to give to others to develop kindness and a sense of being part of something bigger than just themselves. Teach them that they can work hard to save up for things they want, but make sure they exchange their efforts of time to gain that money are for things that bring more joy into their lives rather than external stature. And likewise for the advice we wish to share with our children, give the same advice and care to ourselves. Make it a priority to read the best financial books and blogs you can. Make it a priority to learn how to master your money and use it to direct and create your best life. Successful people in every walk of life leave clues along the way, so however you feel inspired to live your life – do it with style and use money as the tool to get there taking your children along with you for the ride. Here’s to a fantastic future for you and your family ahead!